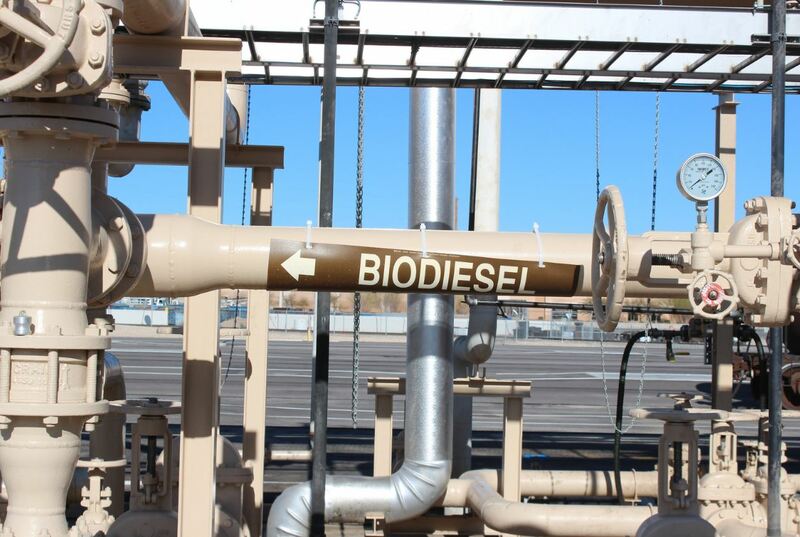 The Beer Industrial Complex of New Zealand has been losing a lot of money in recent years, they may have found the perfect solution for their ailing (pun sorta intended) profits: turn beer into bio fuel! 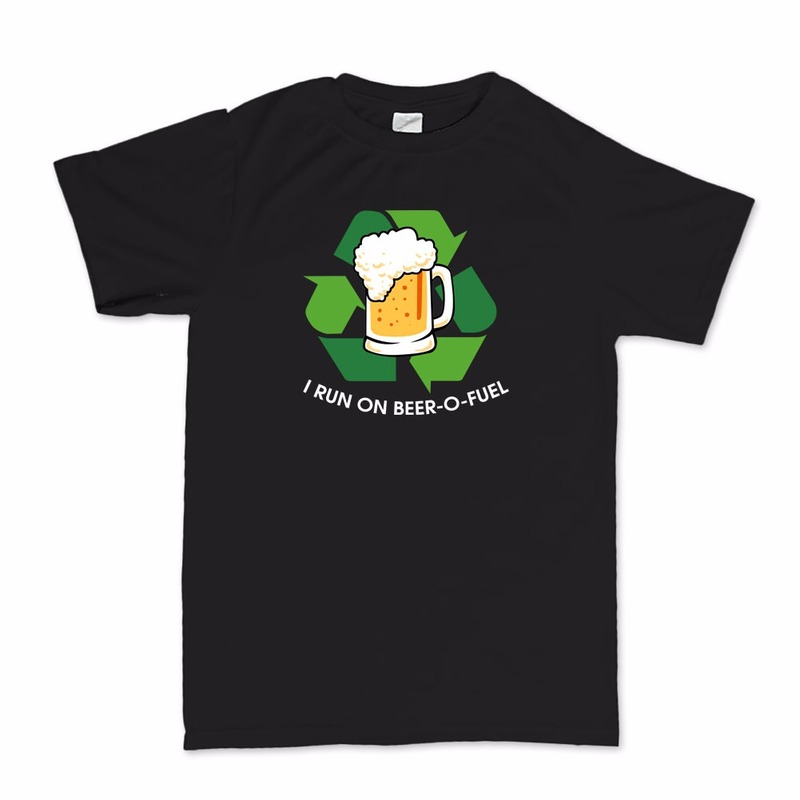 While most in the independent brewers do not have many kind words about the two largest companies which hold 90% of volume in New Zealand (Lion Nathan and DB), we for one applaud them for turning their [insert your favourite adjective here] swill into something useful and good for the environment for a change! This venture has been started by DB Breweries. What a great country we live in: we can now drink great beer from numerous craft brewers, and the other stuff we can use to fuel our vehicles! 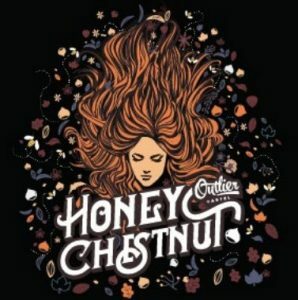 As we are getting ready to launch our first bottled beer, the Honey Chestnut, we actually got hit by a setback: there are no craft beer bottles available in New Zealand until the end of May. We are currently scrambling to to find a solution so we can launch our new beer. Craig Cooper, one of our friends who operates Bach Brewing, agrees that this is a rather good sign. 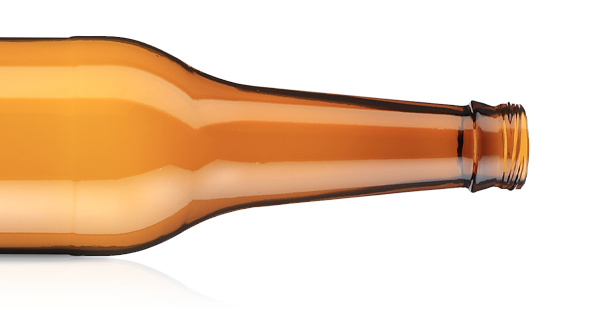 Not all bottles are equal: we are referring to the bottles widely used within the craft beer segment, not the standard bottles. What’s the difference? 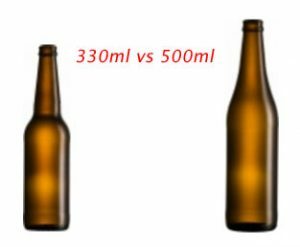 It’s actually 170ml: Craft beer bottles are usually 500ml, whilst standard industrial bottles are 330ml. While it’s going to be painful for us in the short term, it is great news in the long term: while 330 ml ‘craft beer’ bottles are still available, the fact that the 500 ml sized craft beer vessel is running out shows there is a greater demand for quality product. In the meantime we are doing our best to get our Honey Chestnut to you as soon as possible! Urban Auckland honey and Waikato chestnuts to hug your soul.